"Veer away from the common! 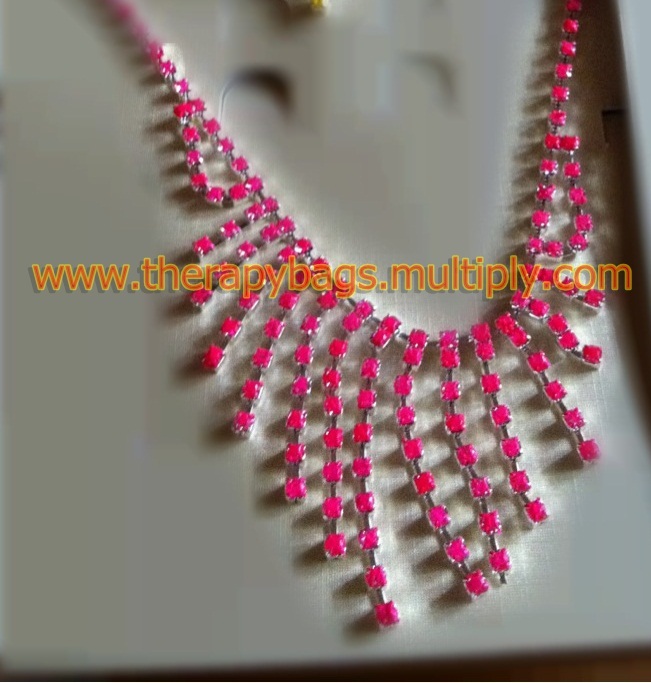 @THERAPYBAGS (tag Therapy on facebook) wants you looking chic and unique! Get a chance to win one of their bags and accessories by joining http://goo.gl/ECU77!" "Veer away from the common! @THERAPYBAGS wants you looking chic and unique! Get a chance to win fabulous items by joining http://goo.gl/ECU77!" That's it! Contest ends on August 18! :) Goodluck!